A new study suggests that childhood stress and maltreatment may be a key factor in the likelihood of developing dementia later in life. In a recent interview with ABC radio national, NeuRA scientists, Prof Tony Broe AM and Dr Kylie Radford discuss how childhood stress, particularly within our indigenous community leads to late-life dementia. 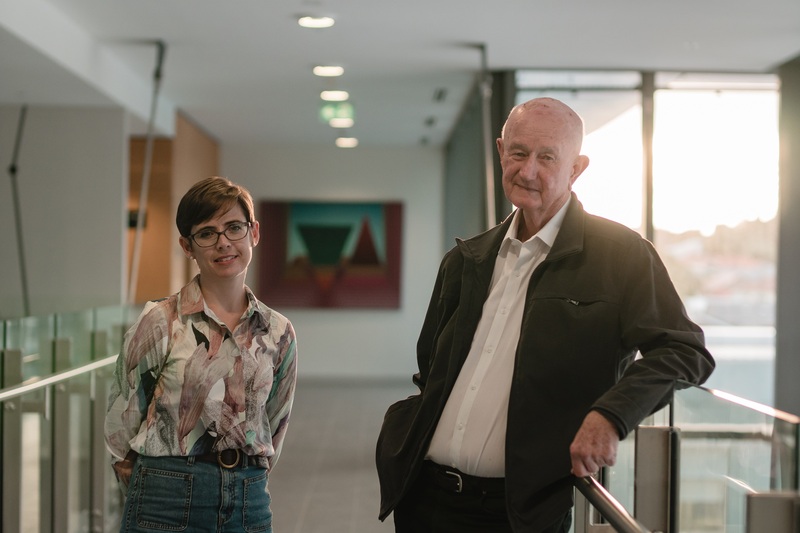 Prof Tony Broe AM and Dr Kylie Radford both lead researchers at NeuRA, focusing on understanding social and biomedical risk factors for cognitive decline and dementia, and promoting healthy brain ageing in collaboration with urban and rural Aboriginal communities. Dementia has higher rates within the indigenous community, then the general population, and the reason for this, has until recently, been unable to be determined. Their recent study together sheds light on these higher rates of dementia, and will hopefully promote further investigation and health ageing within the indigenous community.